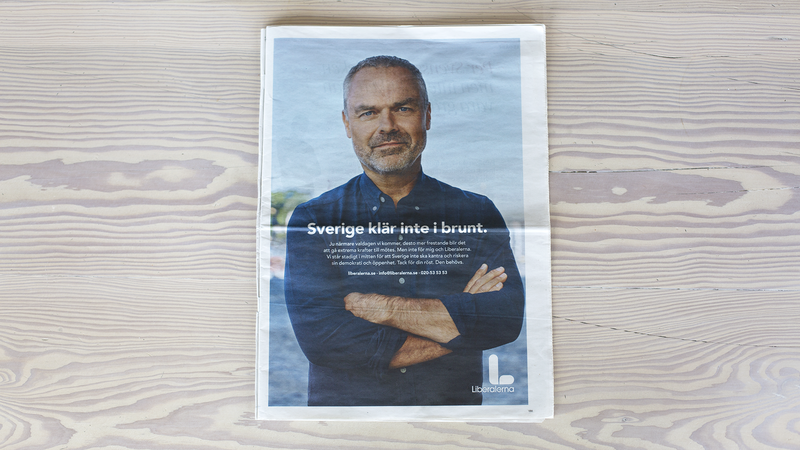 In the run-up to the 2018 Swedish election campaign, we designed and wrote the campaign for the Swedish Liberal party, taking a clear stand against all forms of extremism. Our messages were seen in outdoor, print and digital media. Sweden doesn’t look good in brown.